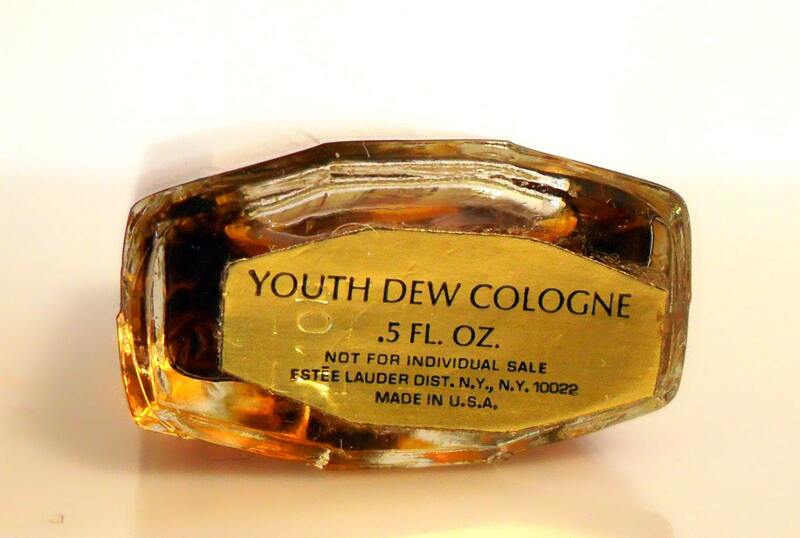 Vintage 1980s Youth Dew by Estee Lauder 0.5 oz Cologne Splash. 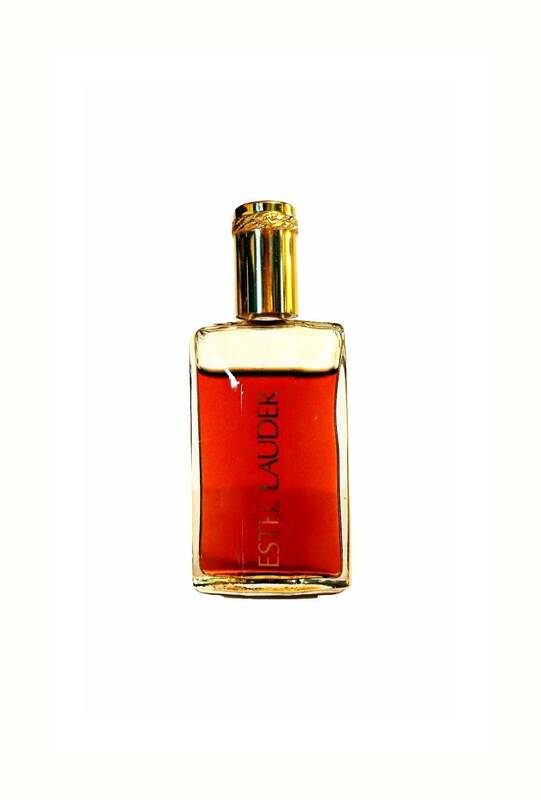 There is only about 90% of the perfume still inside the bottle. Although the perfume is old and is no longer fresh as it once was, it has not turned and is wearable, it still smells good - this one reminds me of some really good incense my mother used to get back in the day. 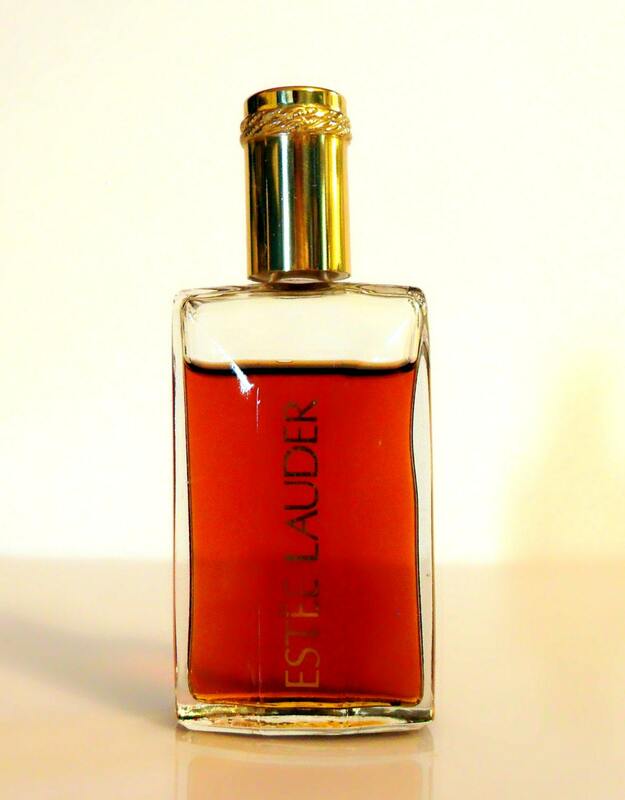 Launched in 1953, it is classified as an oriental fragrance for women.